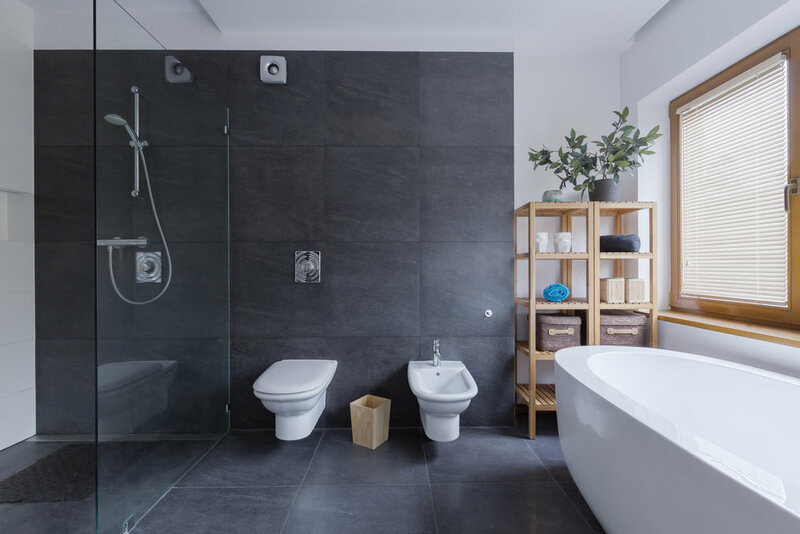 Established in 1986 in Whitchurch, Hampshire, Southern Counties Marble and Granite Ltd uses its 31 years of experience to ensure all its customers always receive an outstanding level of service and that the company remains competitive in this ever growing market. Our stock of marble and granite comes from all over the world, ensuring we provide our customers with a large choice of designs and colours. We are also approved fabricators for major quartz suppliers such as Silestone, Ceasarstone and Arena Stone. Our highly trained, skilled workforce and our two state-of-the-art CNC machines are able to produce worktops and vanity tops to meet every customer's individual needs in size, taste, style and layout. Our tops can be made with a choice of edge finishing that includes square edge, half and full bullnose and with cut-outs for sinks, etc where required. Our team brings together a wealth of experience in the design, manufacture, installation and care of high quality worktops. We'll always be on hand to answer any questions, we'll advise you on the products, design, template and installation process, and provide all the after sales care you require. It's this level of service that sees customers come back to us time and time again. We take great pride in the level of repeat business we undertake. No call centre means that when phoning you'll be talking to us, the people that design and fabricate your top. Our offices are here at our factory in Whitchurch and we invite you to come down and see for yourself our range of stock and to discuss your requirements. 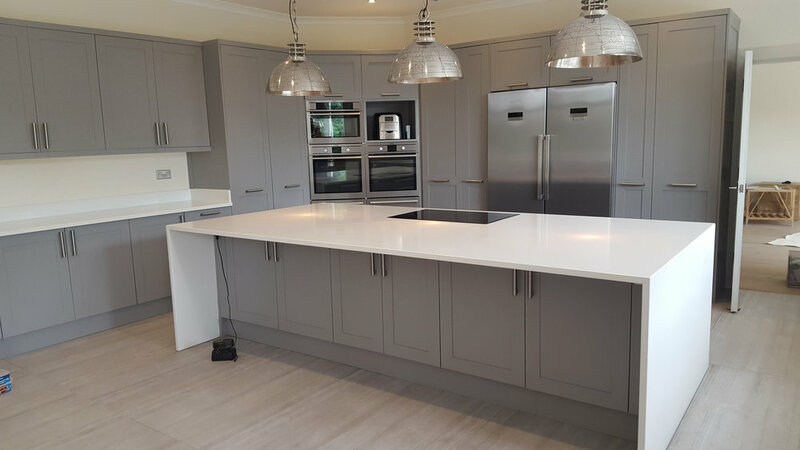 After choosing your material and design, we'll arrange to visit your property to measure up the worktop template before fabricating your new top and arranging to install it. Our aim is to simply supply and fit, where required, high quality natural stone kitchen worktops and vanity tops to the public and trade, all at competitive prices. As well as kitchen worktops we can also supply upstands, matching window cills, cooker splashbacks and shelves. Wherever possible, we supply our tops in one piece, avoiding the need for joints and most orders can be fulfilled within seven working days. — Mrs R Allen, Gloucestershire.